This dwarf aloe with spotted white and green leaves resembles the breast of a partridge, as its common name implies. 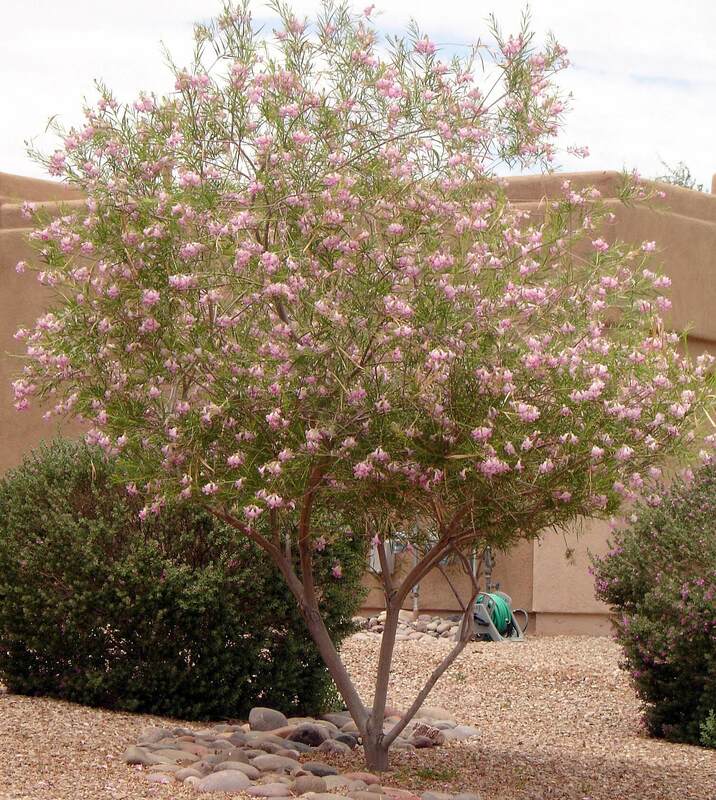 It grows in a clump and stays low to the ground, usually below one foot tall. It is one of the most distinctive and well known of the South African aloes. Plants may be solitary, but generally form dense rosettes with many offsets, and spread through underground rhizomes. Its smooth, thick leaves are triangular in shape with ridges along their surface. 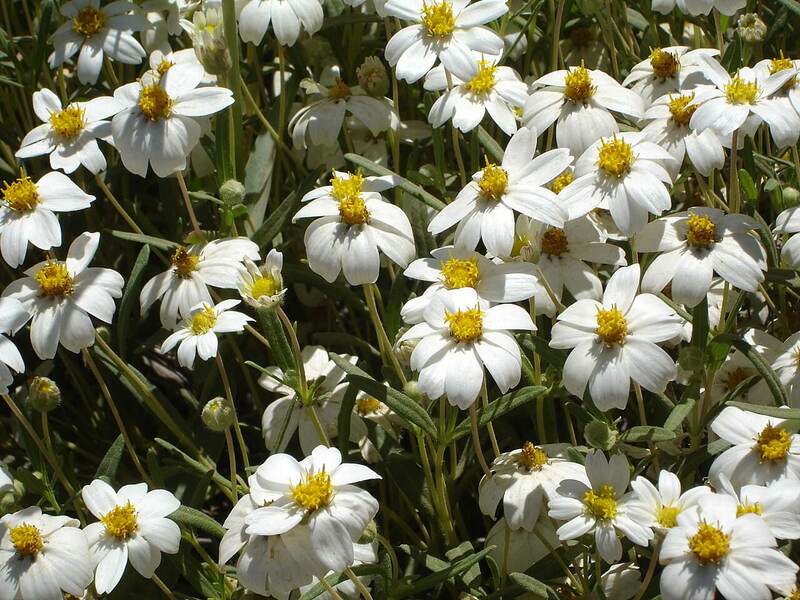 The spotted foliage does not produce any spines, but has a soft surface with white edges. 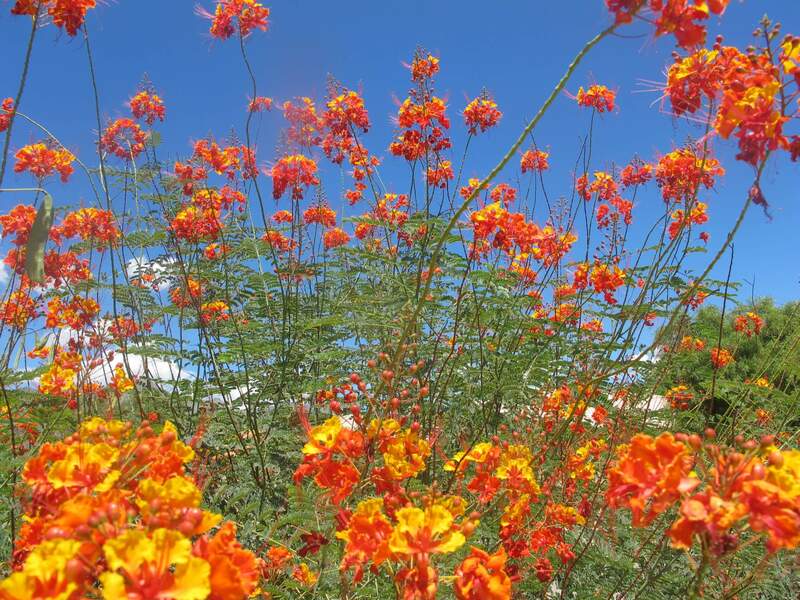 The blooms appear in late spring on hanging spikes in pink, red, or yellow. After flowering, a capsule-like fruit appears, that splits into three parts, with wing-like seeds. While there are no known medicinal uses for this species, indigenous people would hang the plant upside down inside the huts of young women. If the plant flowered, then the woman was considered to be fertile and would have many children. This aloe was also planted on graves in the belief that the dead would enjoy a long, eternal afterlife. Use it in small spaces, as filler in containers or raised planters, or in tight beds. 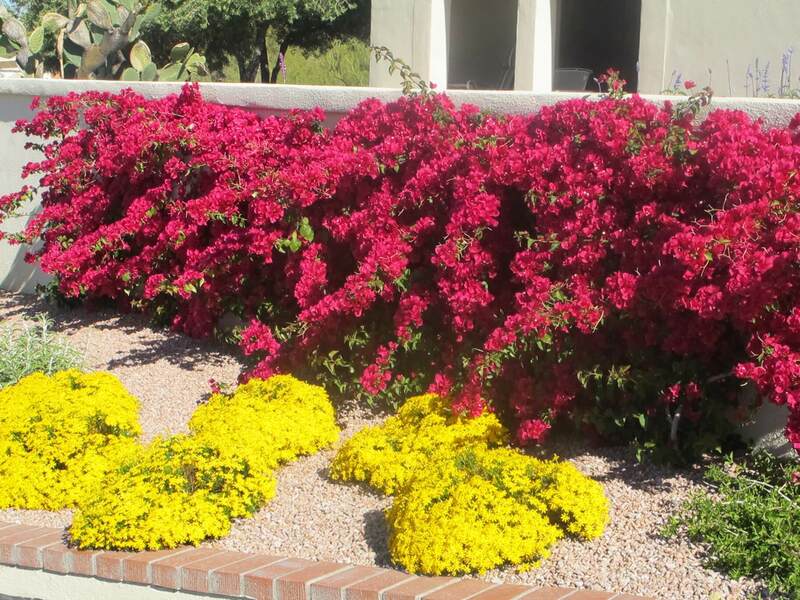 Also use it along walkways and in foundation plantings. 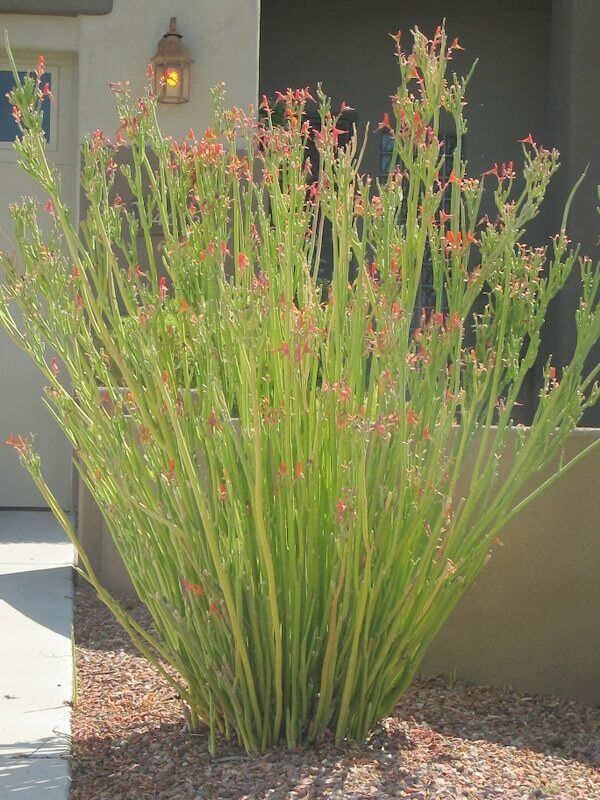 The species is native to hard, rocky, or sandy soils throughout arid and semi-arid regions of South Africa, in Namibia, and in southern and central parts of the western Cape and Namaqualand. 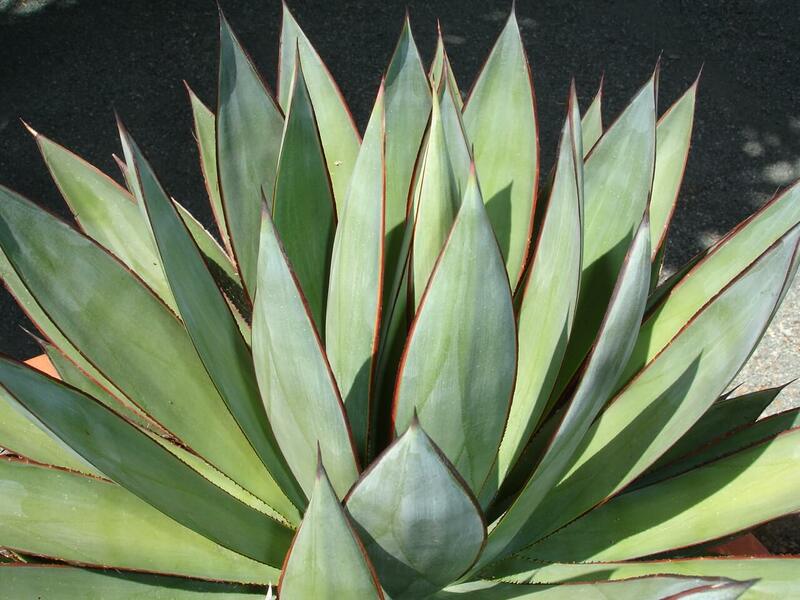 Plant the partridge breast aloe in full sun to partial shade and in well-draining soil. This plant likes infrequent irrigation. It is hardy to eighteen degrees Fahrenheit.